All rooms are non-smoking rooms. 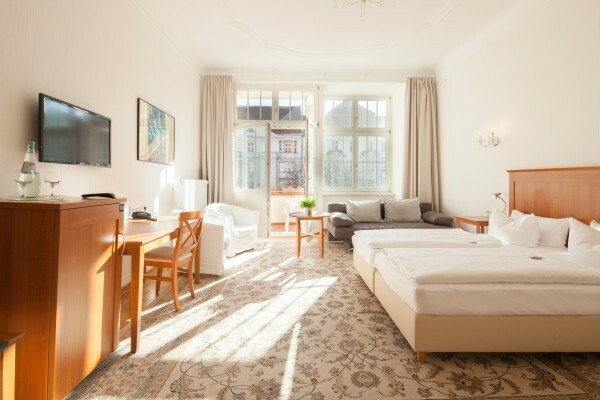 The rooms on each floor have an individual cut and furnished in a classical cherry wood style. The old parquet and high ceilings contribute to the elegant athmosphere. 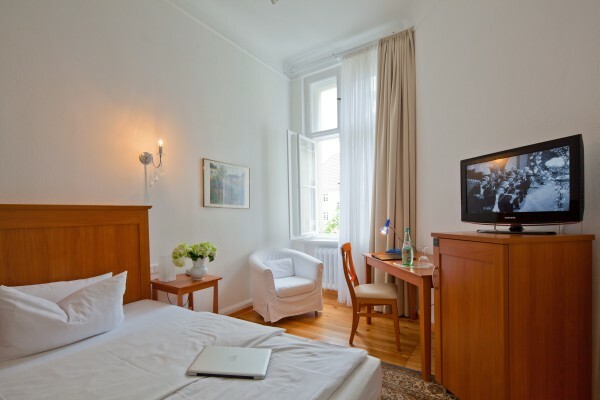 Enjoy your stay in this old house from 1909 - A historical house from the time of the German Emperor. 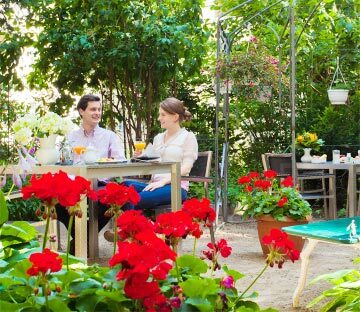 Choose from 4 different categories: Komfort, Classic, and Deluxe offer a view towards the garden. 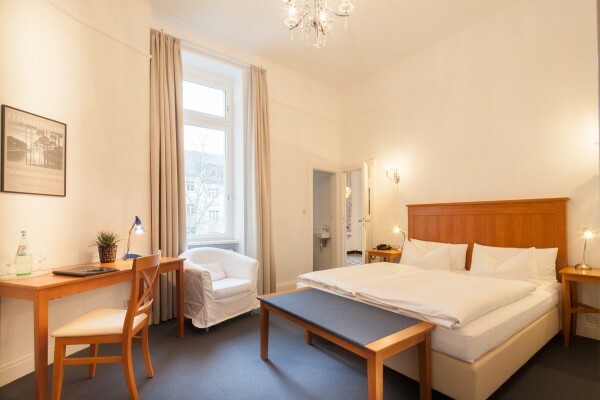 Superior rooms with sound proof windows face the Kaiserdamm. All rooms with en-suite bathroom, mini bar, flat screen TV, coffee/tea facilities and free wifi. 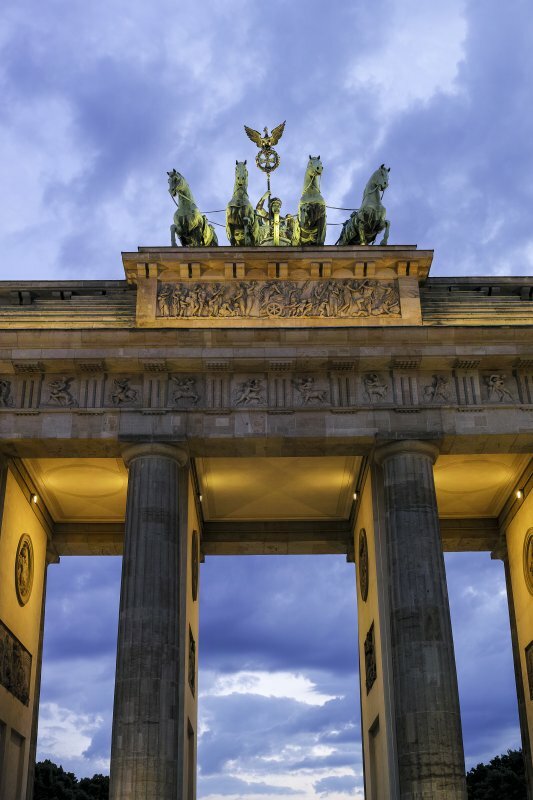 Enjoy two days in the German capital. 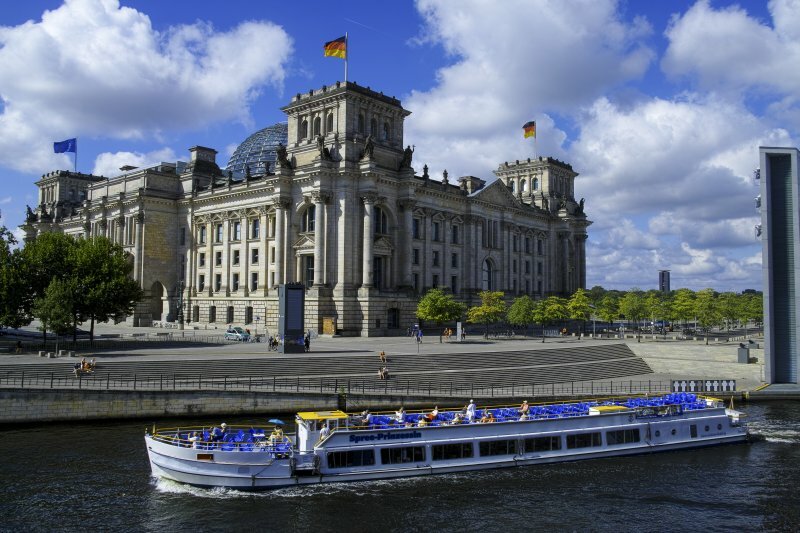 Experience the vast cultural offers, great shopping possibilities and the young and vivid athmosphere of Berlin. We present a rich selection of fresh baked rolls, german bread, french croissants, fruit salad, and Bio-Müslis. 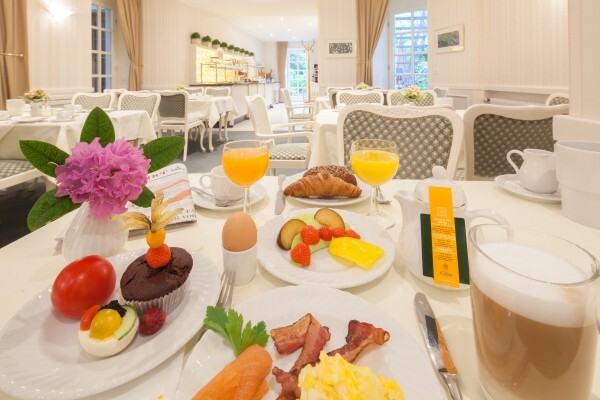 Freshly prepared scrambled eggs together with bacon and ham, sausages "Nürnberger Bratwürstchen" or meatballs "Berliner Buletten" give you just the rigth amount of energy for a good start into your day. 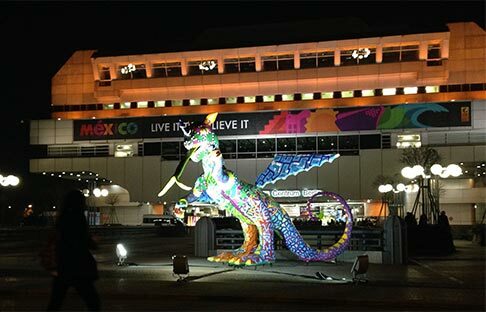 Touristic or business - the Hotel Brandies is situated in the so called City West. You can access the underground metro, U-Bahn station Kaiserdamm, directly infront of the hotel. 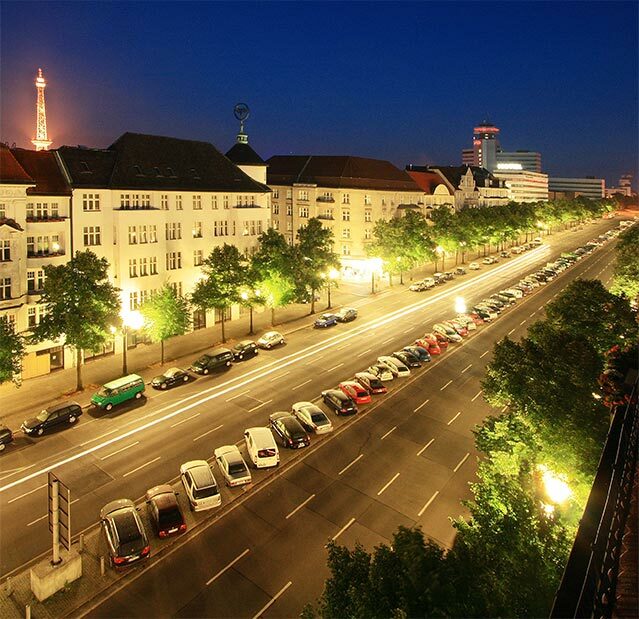 The convention centre and fair centre CityCube is in walking distance of the Hotel Brandies Berlin. Visit the Charlottenbourg Castle or enjoy the overwhelming view over the city from the Funkturm.